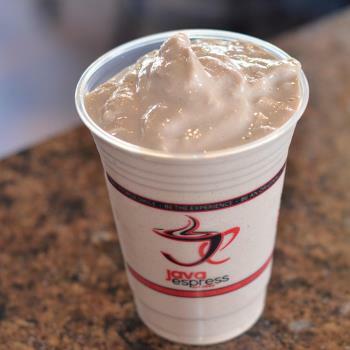 The Chai Chiller is a must try! 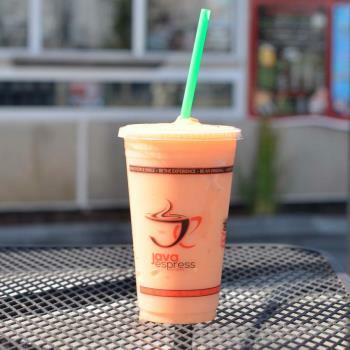 This smoothie is for all the Chai lovers out there if you love Chai this is a blended smoothie for you! The Tsunami Splash is a splash of delicious fresh fruit and and a tasty flavors. For the adventurous type! 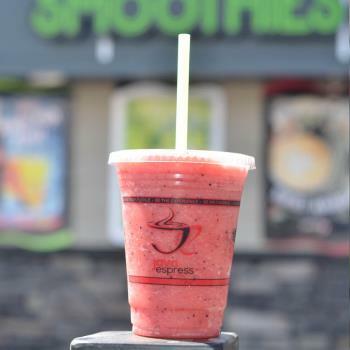 The Razzleberry is packed full of fresh fruit raspberries and strawberries to make this smoothie one heck of delight. One to put on your list to try. 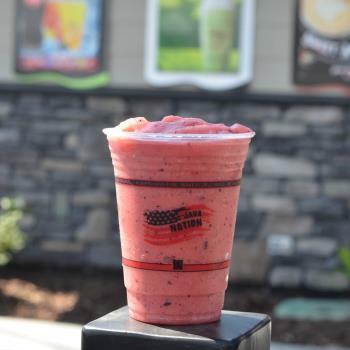 The Raspberry Rush is loaded full of fresh fruit. This smoothie will give you a rush of greatness! 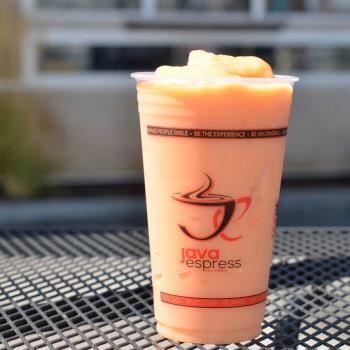 Truly one of kind smoothies to try on a hot day! 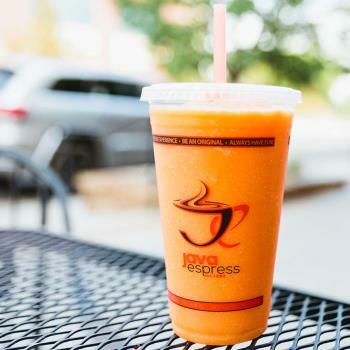 The Palm Peach is a delish drink if you love peaches this is the smoothie for you! A yummy smoothie to satisfy your carvings for peaches! The Orangutango is one of those smoothies that stands out! A good smoothie choice for a fruit overload! 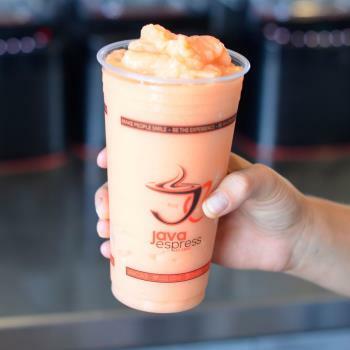 The Orange Twist is one of those smoothies that stands out! If you love orange creamsicles this is the our twist on that! Yummy! The Moka Moka is perfect for anyone that loves chocolate & bananas. Made with real fruit, a delightful smoothie! 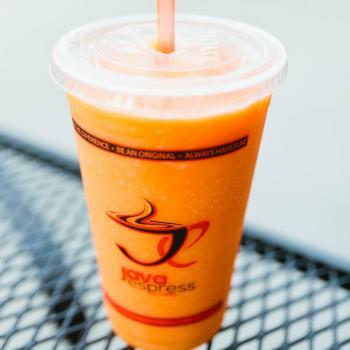 The Mango Tango is one of our favs! Packed with fresh fruit and mango juice which makes you feel like you need to go out and do the tango! The Limonada Limbo is a smoothie that has every fresh fruit you could ever want add lemonade it will make you feel like doing the Limbo! 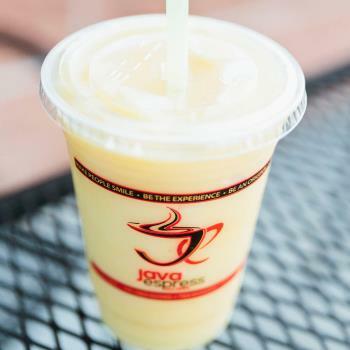 The Limonada Coloda is a lemonade based smoothie full of fresh fruit and will make you feel like you need to relax in a hammock! 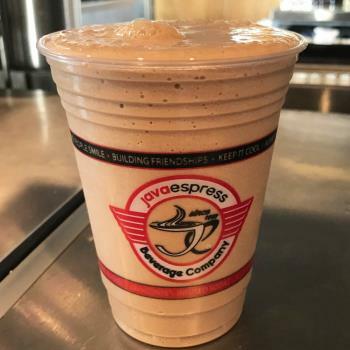 The Mojo is a favorite to anyone that loves espresso and chocolate blended to perfection all in one smoothie! This is your drink to try! Delish! 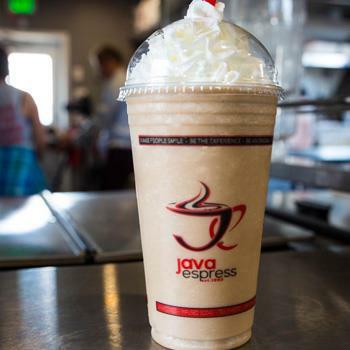 The Colombian Cruzer is for all of you out there that love an espresso buzz and want it all in a blended drink. This is your smoothie for you! Yummy! 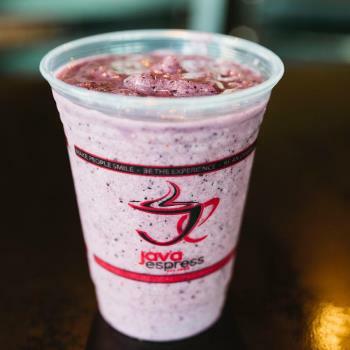 The Berry Baloo is perfect for anyone that goes crazy over blueberries. 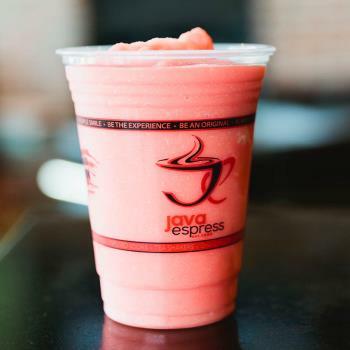 Made with real fruit and soy milk. A unforgettable berry smoothie! 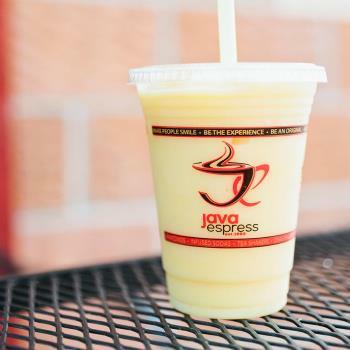 The Pinapple Passion is perfect for anyone that wants a non-dairy fruit smoothie! If you have a passion for pineapples this is your smoothie! The Chocolate Monkey is a great pick for the chocolate lovers out there. Made with real fruit bananas. A great smoothie choice for the kiddos or any age! Yum! The Peach on the Beach is full of flavor. Its perfect for those people that love hanging out on the beach sipping on there smoothie and catching some rays! 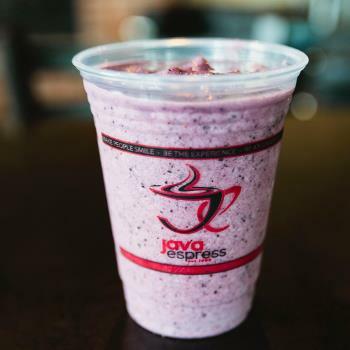 The Berry Good is perfect for anyone that wants a non-dairy fruit smoothie! Made with real fruit. A unforgettable berry smoothie! A must! The Banana Chikita is perfect for anyone that wants a non-dairy fruit smoothie! Loaded with bananas and strawberries! Try it! The Mega Berry Bash is a fully loaded smoothie with all the fresh fruits you could imagine! It is truly a bash for alone who loves fruit!